Seyyide and Clifton dancing the tango (2013). 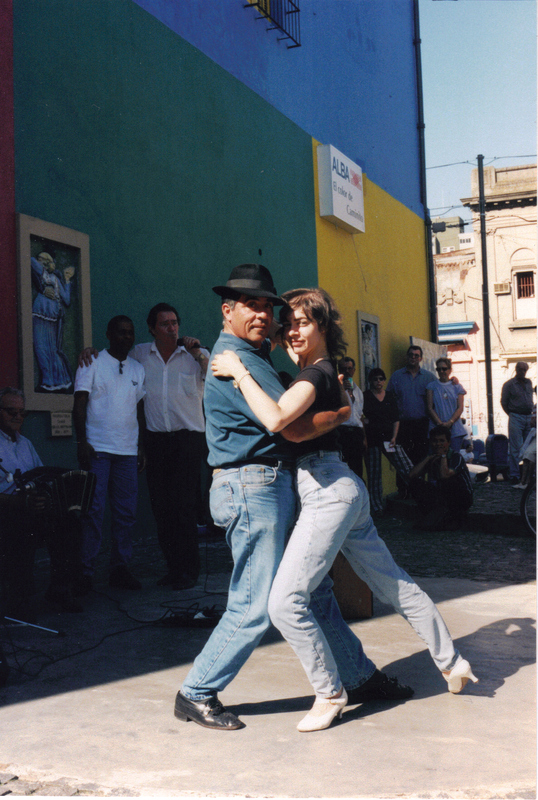 Learn the Argentine tango, the dance of Buenos Aires. Tango is a partnered dance where connection between the partners is the most important thing, a couple moving as one body with four legs. 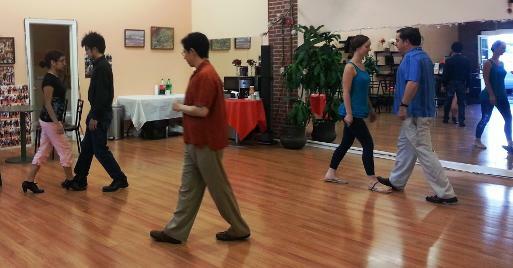 Tango is beautiful to watch but even more exhilarating to experience. In its different styles, which come from different stages of its evolution, the dialogue without words between the partners is the key. 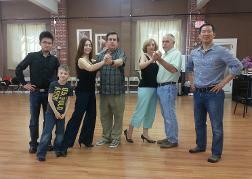 Seyyide (Claudia) is a native Argentinean, and very familiar with the tango scene back in native Buenos Aires. But you don't need to travel to Buenos Aires to exhibit these skills! The Boston tango scene has grown a lot in the last 15 years or so, and there are many venues where you will have the chance to dance socially with excellent partners. So get started! Come and take your first class. This package includes FIVE Argentine tango classes, suitable for Novice to Intermediate dancers. Includes five classes, and must be used within two calendar months from first class. Non refundable. Non transferable. It cannot be carried over. Classes are taught by Seyyide, although some classes might include a co-teacher. By clicking on "Buy Now" you agree with the conditions explained above. Drop ins will be accepted at a $18/class fee.